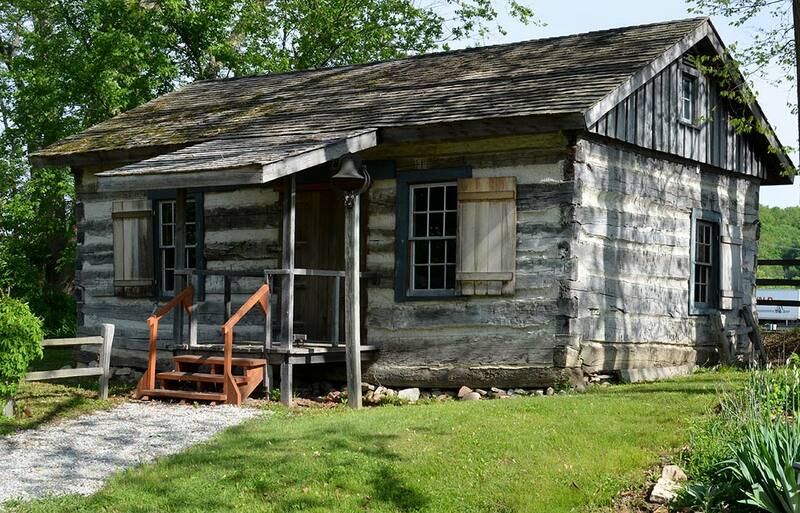 Travel through time with us and visit our historic settlement along the banks of the Wabash River. 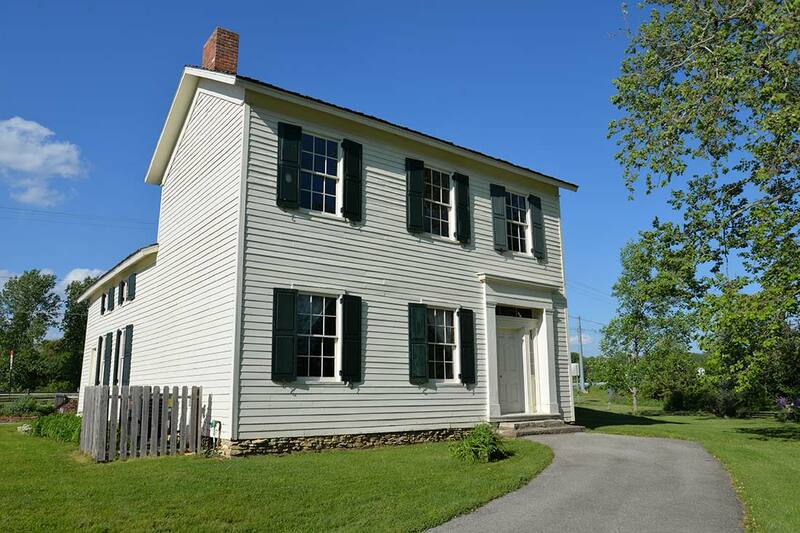 You will discover pieces of the past, and explore a simpler, exciting period of time in Huntington County’s history when you walk through the thresholds of the Nuck House, Schoolhouse and the home of Chief Richardville. In 1843, Joseph and Margaret Nuck left their home in Elmstein in the German province of Bavaria for a new life in America. They crossed the Atlantic Ocean, traveled up the Erie Canal to Buffalo, crossed Lake Erie on a steamer, then traveled down the Wabash and Erie Canal to Huntington, Indiana. During their early years here, Joseph and his son, Matthias, worked for Chief Lafontaine, clearing the Chief’s land for 25¢ a day. In 1847, the Nucks purchased land about two miles north of the Forks and built this house. As they prospered, they put siding on their log house to make it look more like a “real” house, and added rooms. The house, with the additions removed, was brought to the Forks in 1981. It has been furnished as a pioneer house of the mid-1800s. Grab your slate and go back to school! 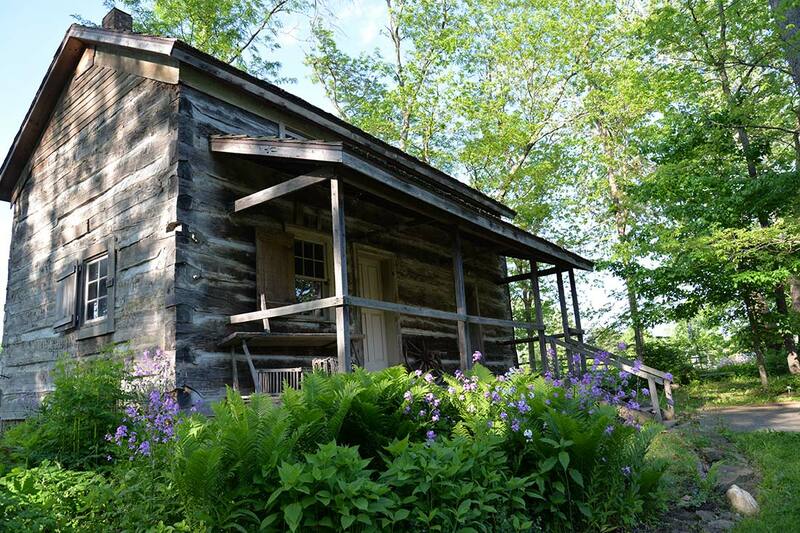 Our pioneer-era schoolhouse was reconstructed using squared logs taken from a Huntington County house, which was originally built about 1870. It has been furnished as a schoolhouse from the 1880s. Periodically staffed by volunteers, lessons are taught in the same way they would have been taught on the frontier a hundred years ago. Children today find the Pioneer Schoolhouse a fascinating place to visit. In about 1834, Miami Chief Jean Baptiste Richardville ordered construction of a council house at the Forks of the Wabash. This council house was built in preparation for the treaty negotiations which were held at the Forks later that year. Richardville was succeeded as Civil Chief by his son-in-law, Francis Lafontaine. Lafontaine used this building as his main residence. The house has been restored to its appearance in 1846, which was the last year that Chief Lafontaine lived in the house.